As executive director of insurance lending at Live Oak Bank, Mike Strakhov educates agency owners and organizations on financing options, helping them prepare for acquisitions and perpetuation transactions. 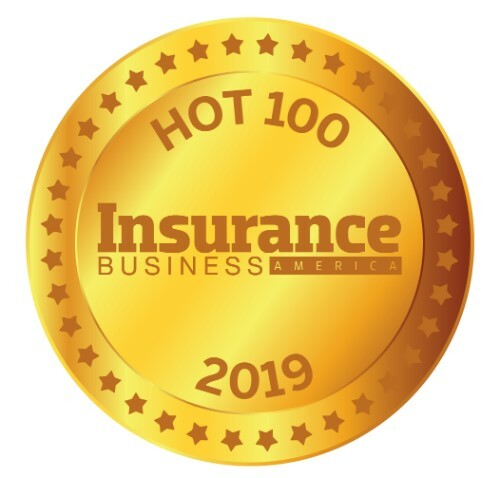 Since the insurance lending team was formed in 2015, Live Oak has lent more than $100 million to the insurance industry. 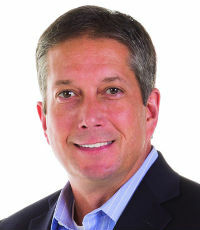 Strakhov was instrumental in the formation of the Insurance Networks Alliance, an industry group created to promote and improve relationships among networks, carriers and other industry partners. Prior to joining Live Oak, Strakhov was a branch vice president of CNA in Ohio. Before that, he held management responsibilities for Alabama and Mississippi at Chubb and served as interim CEO and managing director of field operations with a top 50 brokerage.